Beginning in 2018, all bats used in play must meet the new rules governing approved bats. This logo MUST appear on the handle of your bat or a green sticker version will be on the barrel of the bat. 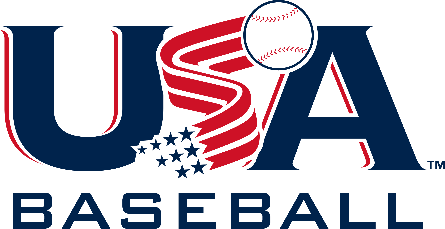 A new tab, "2018 Bat Rule" has been added to our site that explains in further detail the change. (see link below). We strongly encourage our members to read this information before making a purchase. Please share this information with anyone who may be considering purchasing a bat or registering for our League. Christmas is not too far away and a new bat may be on a player's wish list!